Alex Jones is seeking over $100,000 in court costs from the parents of Noah Pozner, who died at Sandy Hook. Conspiracy theorist Alex Jones faces a legal crossroads after spreading false rumors regarding the Sandy Hook massacre for years. 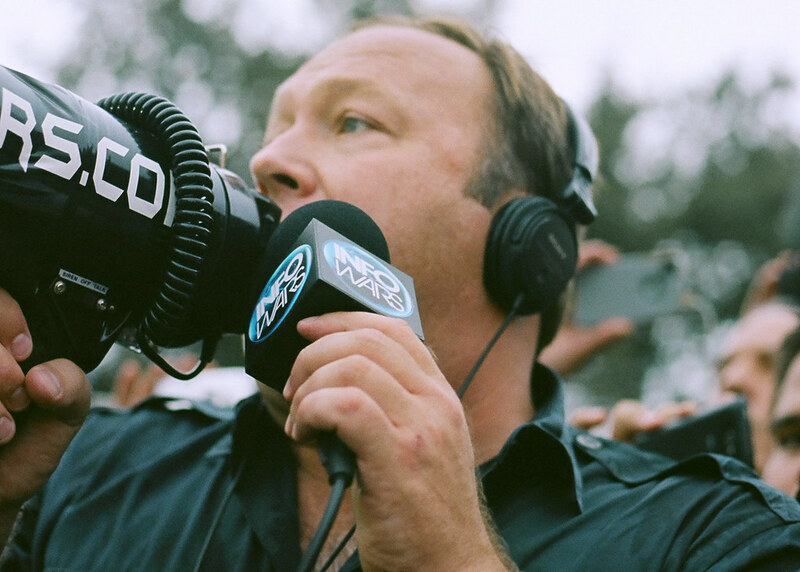 In the more than five years since a mass shooting at Sandy Hook Elementary School, the conspiracy theorist Alex Jones has used his Infowars media operation to spread false theories that the massacre was a hoax staged by the government in an effort to tighten restrictions over firearms. The broadcast is central to the case brought by Noah’s parents, Veronique De La Rosa and Leonard Pozner, because it aired within Texas’ one-year statute of limitations for defamation cases, and because it features, their lawyer said, a crucial, false theme spread by Mr. Jones: that the shooting was staged, and the parents were lying about it. Followers of Mr. Jones who believe those false claims have stalked and harassed the Pozner family, forcing them to live in hiding. For his part, Jones’ legal team is arguing that his wild theories are protected speech because the families became public figures when they started speaking out about the deaths of their children and began advocating new measures to restrict firearms. also argued that Mr. Pozner and Ms. De La Rosa became public figures when they spoke out in favor of a ban on assault-style weapons like the rifle used to kill their son. To win a defamation case, public figures must prove actual malice, meaning that Mr. Jones knew that the statements were untrue and broadcast them anyway or that he demonstrated reckless disregard as to their accuracy. It would appear that Judge Scott Jenkins of the District Court of Travis County is not necessarily buying that argument by Jones’ legal team. Judge Jenkins noted that “it’s a very interesting question of law” as to whether one can be an “involuntary” public figure by dint of suffering a tragedy and publicly speaking about it.